Somewhere in Western Canada, between Edmonton and Vancouver, there lives Whisker Kiss. 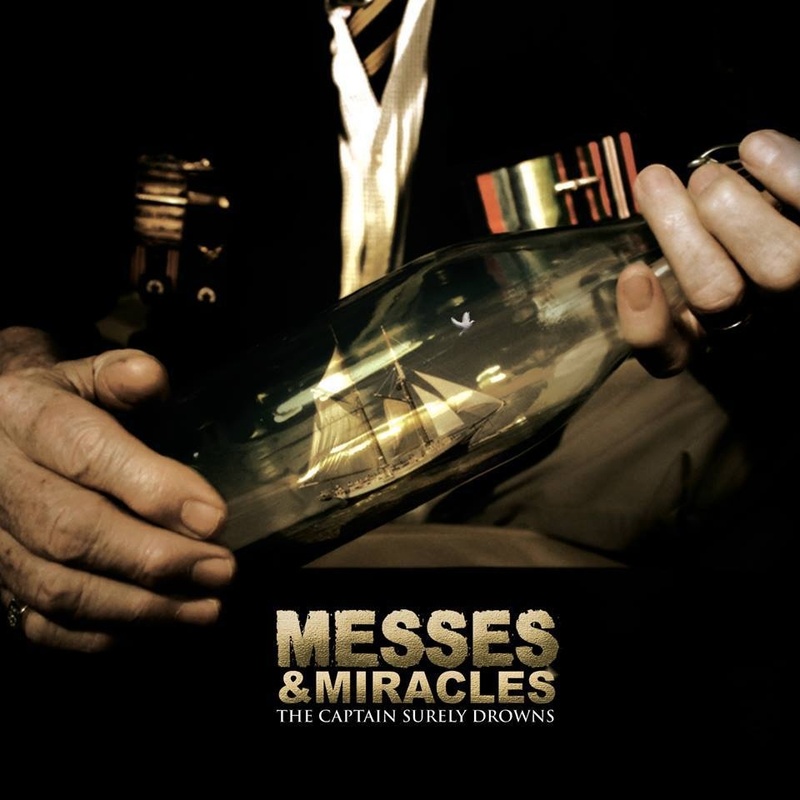 In my travels through the internet, I stumbled upon their 2010 self titled EP. I could find nothing more recent. After listening, I was quite disappointed that I could find nothing else from this band. The album is filled with wonderfully written songs, fueled by beautiful melodies, and harmonies. There are great changes, and a simplicity that draws you in. There are chimes, or xylophone, and concertina, or it is all synthetic. Either way it really doesn’t matter. It sounds great. I heard way cool guitar riffs, and amazing vocals.I heard acoustic guitar, and some great arrangements. I particularly liked “House“, with its amazing bridge, and wonderful transitions, that transforms this acoustic folk track into a powerful pop song. The album rises above instrumentation, and puts the focus on the songs. With a style that is reminiscent of Paul Simon, the themes focus on man’s relationship with his environment. Talented and topical! This is one of those albums that could be overlooked, and possibly forgotten. A musical masterpiece lost amid the noise. Check it out for yourself. Head to Bandcamp and buy at least 1 for yourself. I suggest you get another 1 for someone you care about. It is that good. There’s something going on in Newcastle Upon Tyne, England. Something wonderfully strange and unusual. Its in the music. 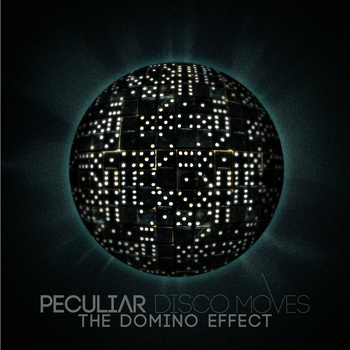 Peculiar Disco Moves, with the release of their 2013 Ep. The Domino Effect. confirms this for me. The 3 track recording opens with “Chris“. with a great melody, and wonderful harmonies. 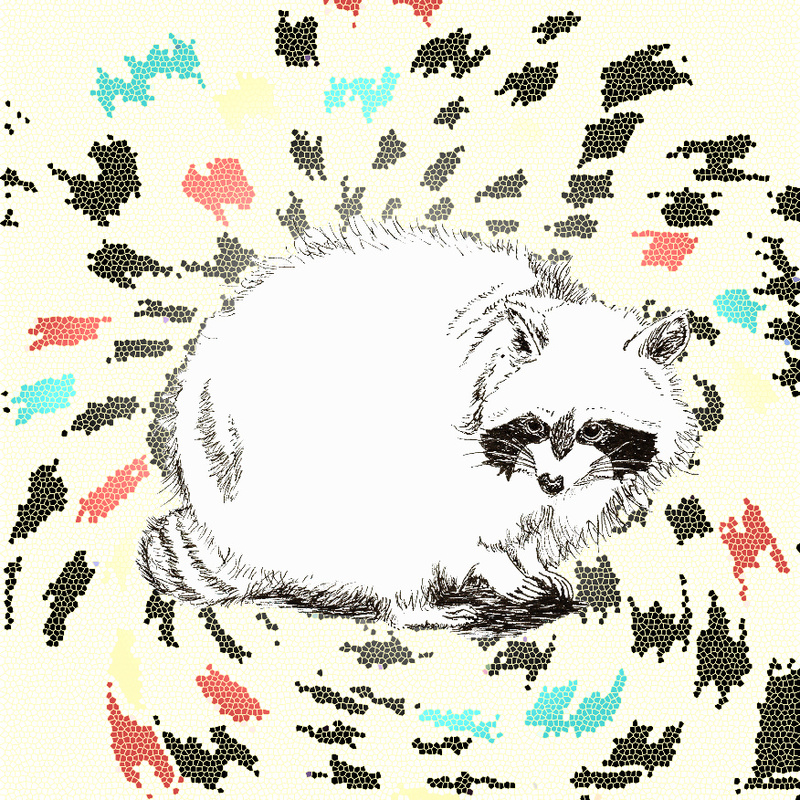 The changes and transitions are exceptional, and the “cheeky” synthesizer adds just a hint of psych rock. 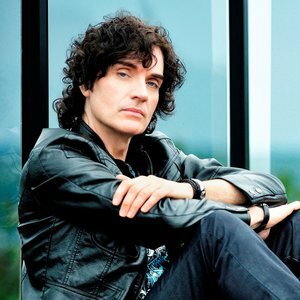 I enjoy the underlying guitar, the great vocals, which have a sort of Ray Davies thing going on, and the awesome carnival theme at the song’s end. “Automatic Choice” delivers amazing piano, some way cool vocals, great harmonies, and amazing changes and transitions. There are great tempo changes, a sweet riff, and a killer bridge, all within an exceptionally unique track that owns a perfect melody. The final song, “What Did You Do Today“, offers a great bass line, within an upbeat melody. The piano and guitar are exceptional, the harmonies, beautifully sung, and the chorus is dangerously catchy. I also listened to 2 singles. 2013’s “Joining Fee“, delivers the same wonderful harmonies, piano and changes, but surprises with some perfectly placed effects. “Lost For Words“, the most recent release, grabbed me with its off beat drumming. The way cool melody, guitar and synthesizer are dynamite, while the piano, and harmonies simply rock. Peculiar Disco Moves have pulled me out of a cold and bleak Canadian Winter. Just in time for spring, this album has rejuvenated and reinvigorated my musical being. They are completely and utterly original, following none of the standard formulas. The music is clearly their own. Their originality borders on strangeness, but I am very cool with that. Both the music and the lyric contain that prototypical British irreverent humor found in other bands such as XTC, and Toxic Melons. The songs are incredibly well crafted, stylistic while free flowing, as if born out of themselves. The melodies are pure pop. The harmonies are straight out of the 1960’s, somewhere between The Beach Boys and The Rascals. One of my go to bands. I am impressed. I am a fan. There is a network of great music minds that I admiringly refer to as The 3 Wise Men Of The Pacific Northwest. Frank Gutch, Jr., Tom Dyer, and Howie Wahlen, Sr. have introduced me to more great music coming out of this region of The United States that I could ever write about. 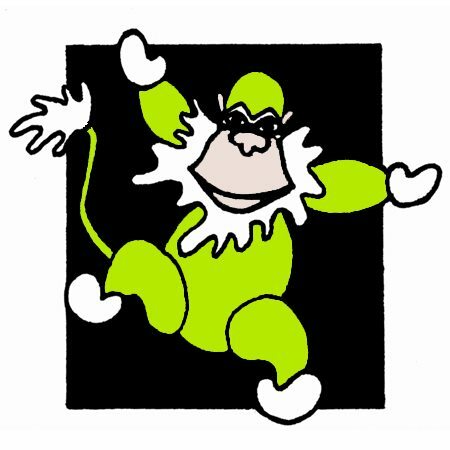 Green Monkey Records, as underground as my 3 sources, continues to amaze and entertain me with music indigenous to this area. I have yet to be introduced to one that I did not like! Really! There are a few, however, that are standouts for me. Gary Minkler’s promo notes describe his music as garage rock, or underground. 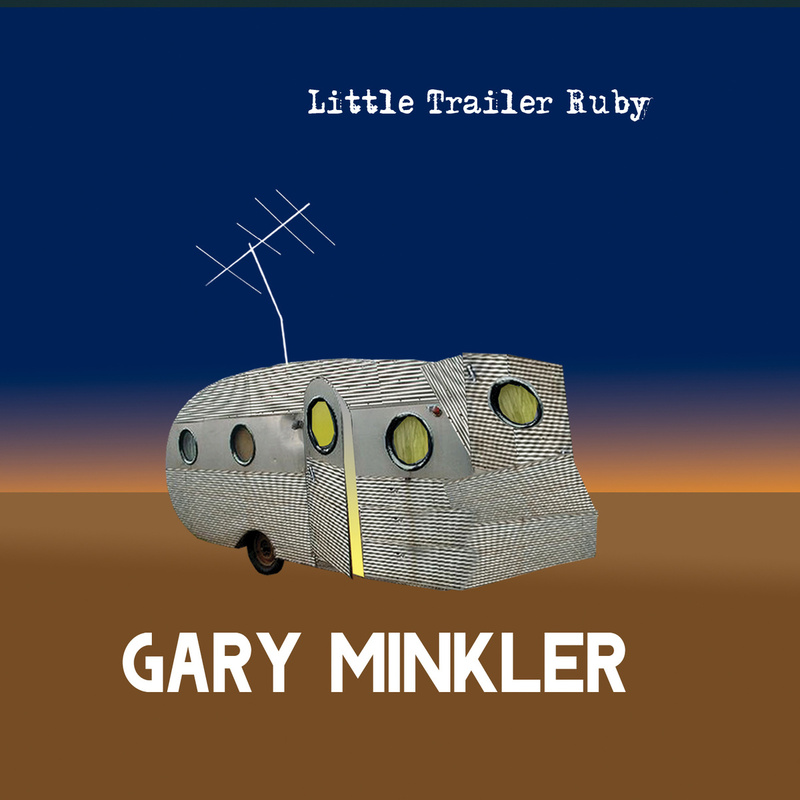 I listened to Little Trailer Ruby, and suspect that Minkler’s music is best described as Minkler Music. The song writing follows no formula. It is unconventional, and unique. It is Gary Minkler. With a voice somewhere between Tom Waitts and Van Morrison, Minkler tells amazing stories within great melodies, sweet harmonies, and dynamite arrangements. There are wonderful changes and transitions, way cool organ, nice guitar riffs, and horns. Completely original, Minkler has created a wonderful collection of songs. Particular attention should be paid to “Red Hot Face“, “Where I Am“, and “Somewhere Between The Come & Go“. Definitely one for the collection. 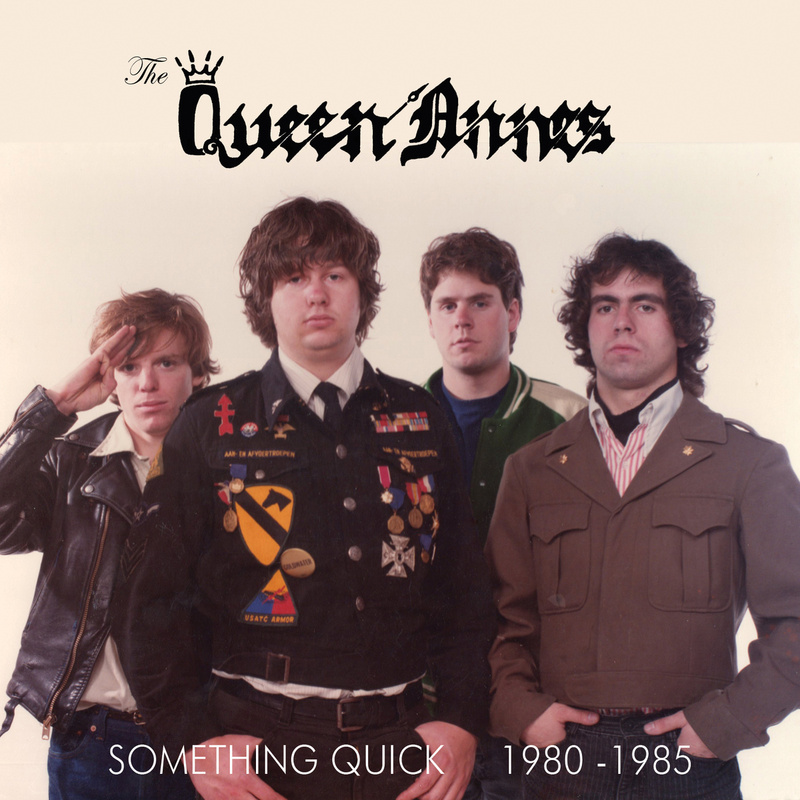 The Queen Annes released Something Quick in 1986. Thanks to Green Monkey Records, it has been remastered and released with a Space Needle full of bonus tracks. 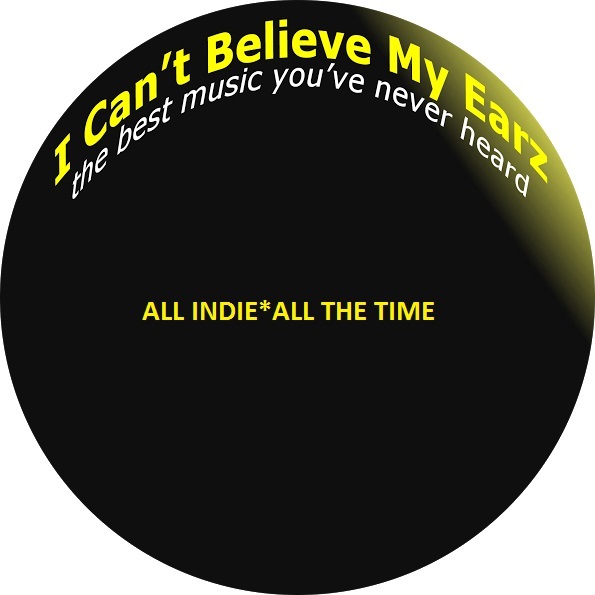 Recorded before the grunge movement, this album captures a raw, underground, power-pop sound. There are great melodies, wonderfully interesting harmonies, and great guitar riffs and solos. The songs are amazing, with way cool changes and transitions, lasting 2-4 minutes on average. There are elements of rock, psych-rock, punk, and 1960’s pop. The arrangements are simply perfection. The sound goes beyond guitar driven, entering the realm of guitar overdrive. Something Quick has the feel of a live recording, completed in one take. I was impressed with the drumming-a sort of Keith Moon meets Bill Bruford style. 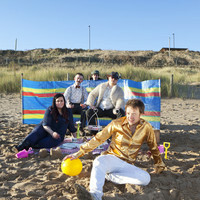 A standout track, “You Will Cry”, has a dynamite psych-rock feel, with wonderful effects on the harmonies and guitars. There is also an amazing cover of Little Richard‘s “Lucille“. This album is a free for all. A wonderful time. I have listened to it 3 times, and it gets better with each listen. Get your hands on a copy before it vanishes. It is that good. Wish I knew about this 30 years ago. 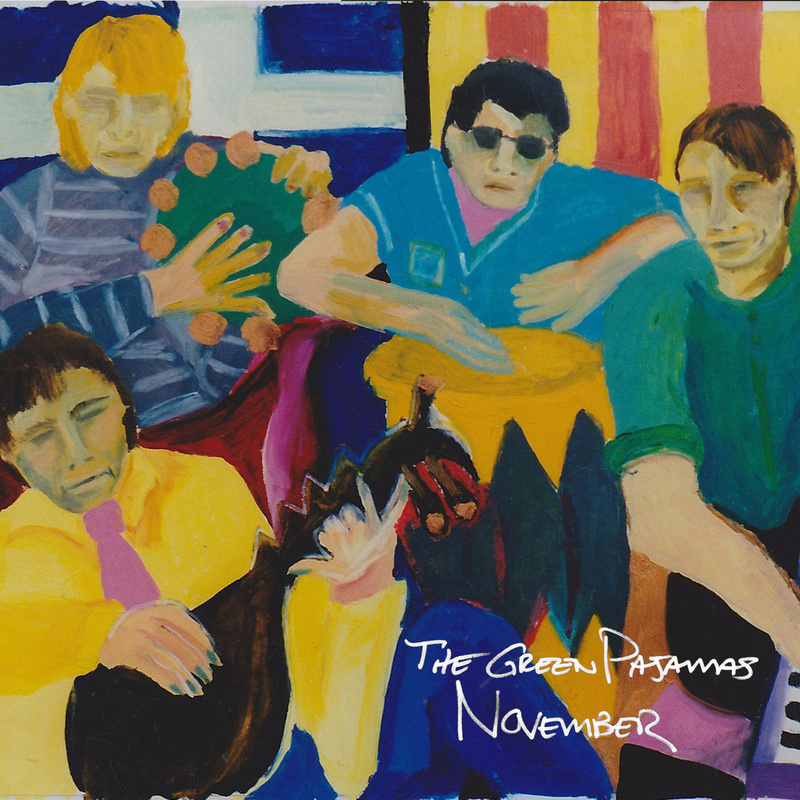 Originally released in 1988, November, by The Green Pajamas, is a collection of 19 tracks recorded live. 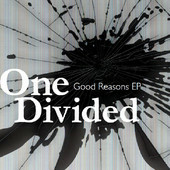 The album contains amazing songs, with cool riffs, great melodies and harmonies, and interesting changes/transitions. There are clear influences to 1960’s Psych-Rock, both American, and British. The guitar orientated sound brings with it some dynamite organ and fuzz guitar. Somewhere in this collection of songs I heard shades Bowie, and The Greatful Dead, among others. Very cool. 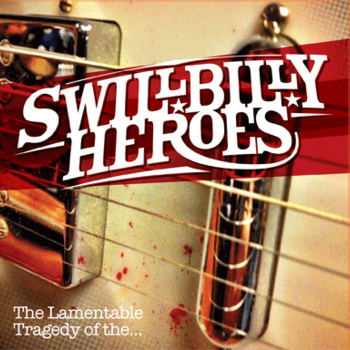 Songs of noteable mention include “What In The World“, with its great vocal track, “Just Like Seeing God“, and “Green Pajamas“. This album is non stop 1960’s pop on hallucinogens.We’ll call it Psych-Pop. I have always been fascinated by, and appreciative of weird. 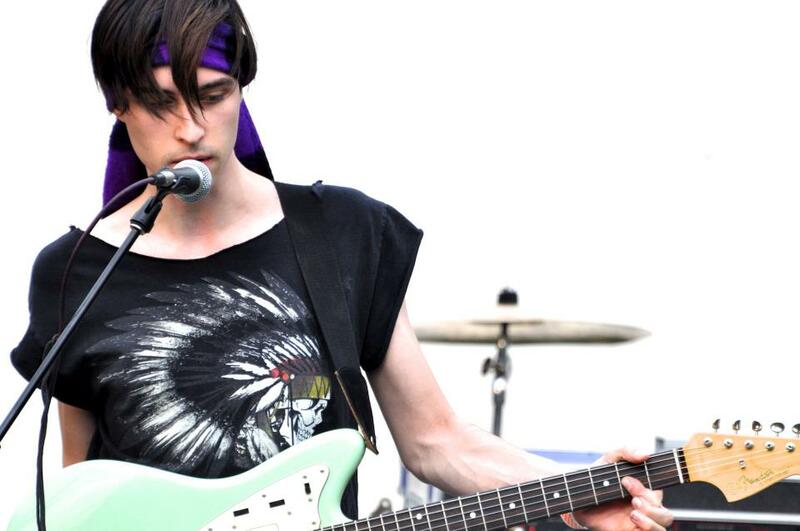 After listening to The Nursery‘s Carnival Nature, I knew that the driving force behind the band, Alex Pulec was weird. It was in his music, like hot sauce in gumbo.I had to meet this guy. I got in touch with Alex, and we arranged to meet to talk about music. We met at the coolest coffee spot in all of Toronto, Jet Fuel. The connection was immediate. His knowledge of music is impressive. He likes John Lennon and Robert Smith. He likes Sparks-the somewhat eccentric and eclectic Mael brothers-and he knows who Echo And The Bunnymen are. We talked about The Beatles. He told me how he met Pete Best at a gig at The Drake Hotel. Pretty cool. Alex has been writing and playing since his teens. He was already performing original song at gigs in his first band, The Ruby Spirit, by the time he was 18, This band had the opportunity to open for Jesus & Mary Chain 2 years ago. His face lit up when he told me this story. His passion is in creating music, writing songs that he wants to write. He views his music as art, and has no interest in creating what already exists or walking anything but the road less traveled. He is aware that he cannot create within a vacuum and has been able to surround himself with people who he believes understand his vision, which can at times be difficult to understand. 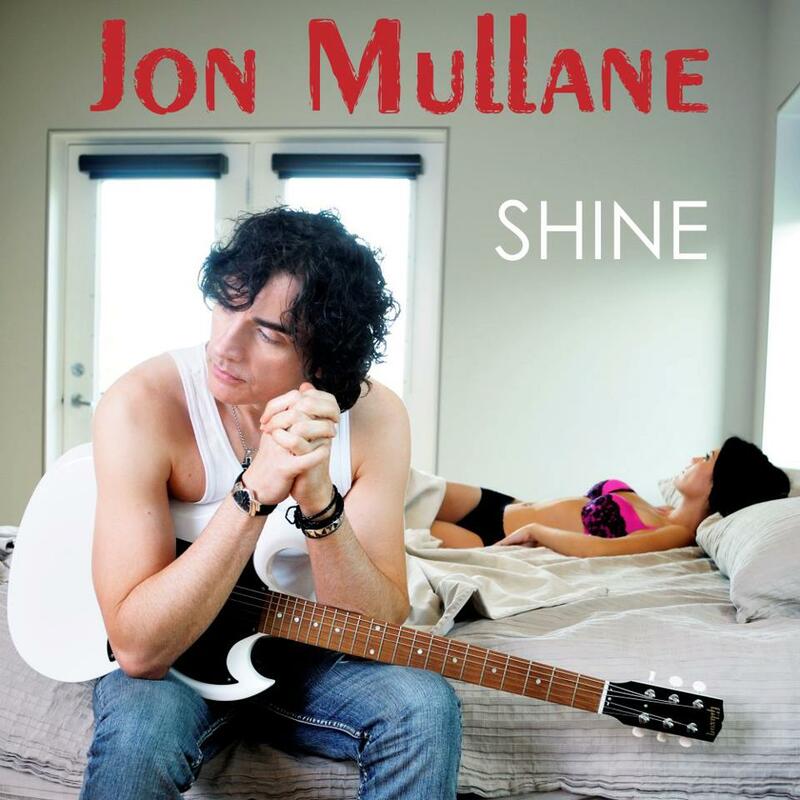 He spoke about his producer, Tony Malone with the utmost respect and admiration. Tony gets him. And his music. Alex’s vision is, simply, to create exceptional music. He writes what he feels and sees. It is in him. His songs unfold, taking shape on their own. He has no formula. He has no preconceived notion of where he wants it to go. It just goes. Recording, for Alex, is the captured moment in time, the legacy of his work. Performing is the high. He is not just the leader of The Nursery. 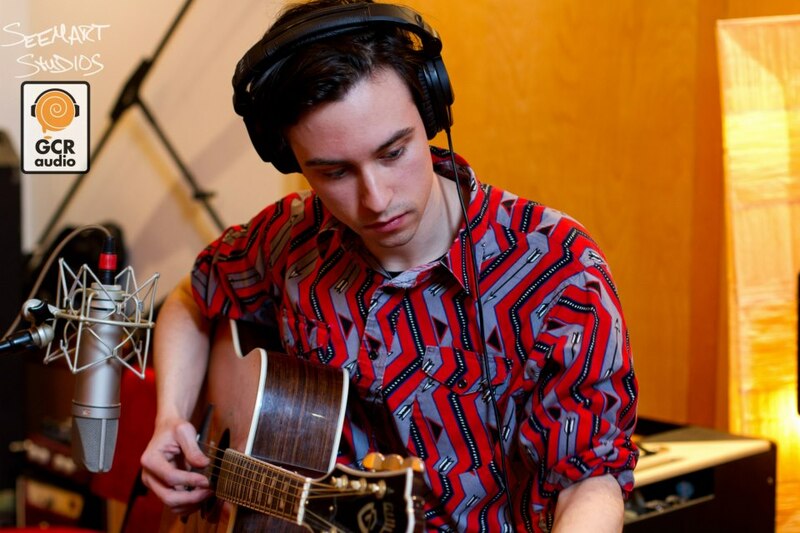 Alex performs as an acoustic solo artist as well and enjoys the opportunity to perform his songs in a different format. Alex unplugged. Plugged in or not, this guy has his head on straight. He aspires to create great music, not to achieve greatness. He is modest and shy, and at times uncomfortable speaking about himself. He is genuine and appreciative. He is insanely talented and a bit quirky. Marches not just to a different drummer, but to a completely different band. But, this is Alex. Very cool. The Nursery will be performing at The Rivoli in Toronto, on November 9th, 2013. 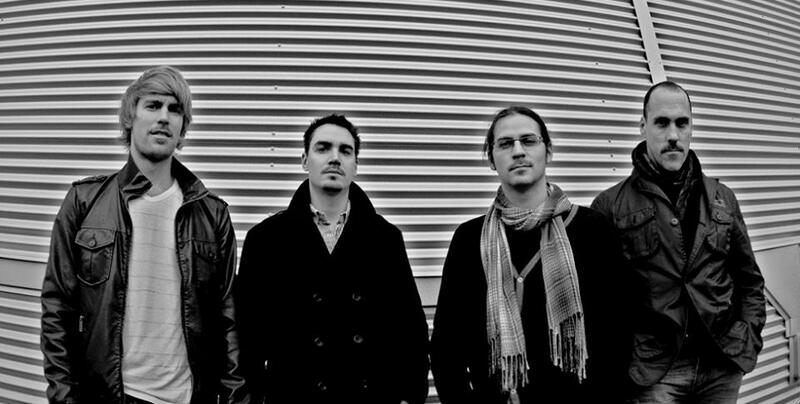 As a follow up to the release of their March 2012 EP, Among Us, Montreal’s Tracer Flare released the 5 song Black Box in November 2012, displaying maturity as song writers and growth as musicians. “Food Chain“, has great transitions, an interesting vocal track and cool harmonies. The soft guitar riff that runs throughout underlies the distinct progressive rock flavor of the song. The sweet, melancholy and lamenting melody of “Time Bomb” is a wonderful foil for the more upbeat “Madrid“, with great cymbal crashes from Frank Roberts, and great changes. 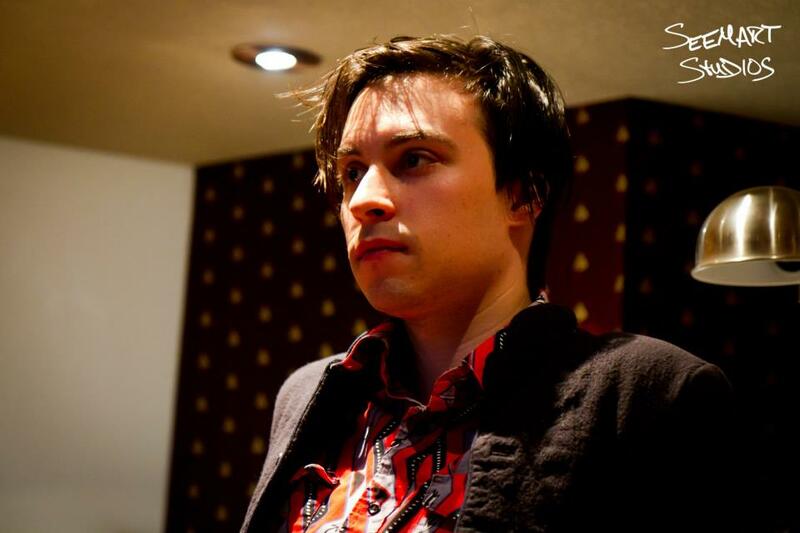 This song demonstrates the vocal range of Marc Morin and the patient guitar of Dan Stein. Add in a change in tempo and some very cool vocal effects, and you have a killer song. “Resuscitate” an up tempo track with a musically punky feel, has tremendous energy that emits a sense of urgency. I particularly like the vocal effects and experimentation. And the edgy rock bite. 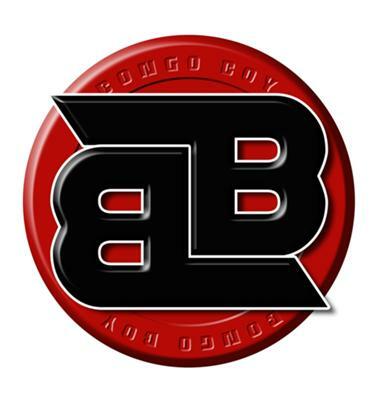 The consistent bass work of Phil Duranlo drives “Somewhere“, with its keyboard heavy sound. There are nice drum shots and rolls which emphasize the story being told here. The emotionality is evident and the elements of Progressive Rock exquisite. I enjoyed this album. 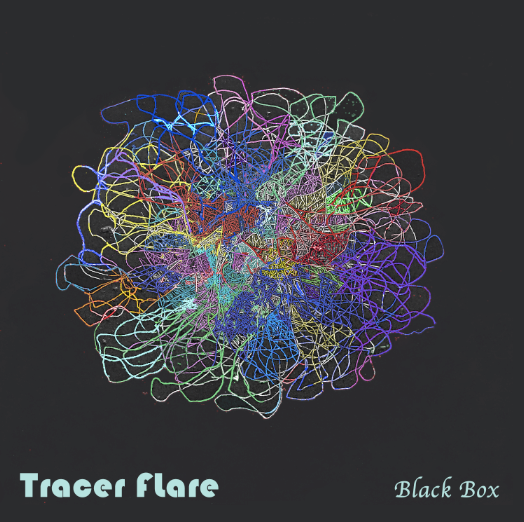 The new wave meets alternative rock with progressive overtones works for Tracer Flare. They demonstrate an intricate use of the instruments with none overbearing. The songs are their strength, and they deliver them with socio-political lyrical content. 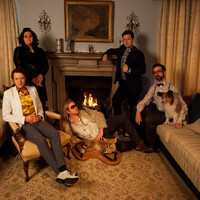 The sound is eclectic, a kind of retro-pop-rock with a pair. Definitely worth several listens.